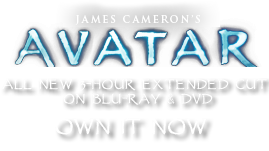 Orbis atrosanguineus | Pandorapedia: The Official Guide to Pandora | Own AVATAR on Blu-ray & DVD Now! At low concentrations the alga causes temporary hallucinations, while at high concentrations it can be fatal when ingested. 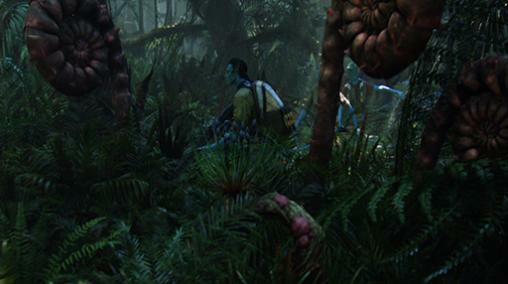 The Na’vi collect the fiddlehead to extract the red pigment for use in paints. During the process they often absorb some of the algae into their bodies and enjoy a pleasant sensation of euphoria. However, they are careful to avoid ingesting large amounts. Taxonomy Orbis atrosanguineus. Root name means “coil” and “dark red” in color. Same genus as fibonacci. Botanical Description Juvenile stage of giant fern-like plant. Coiled leaf unrolls into large primitive single-leaved plant. Ecology Red color of fiddlehead is due to highly toxic red algae in the leaves. Ethnobotany Fiddlehead are collected as source of red pigment to use for paint. Toxin in the algae is hallucinogenic at low concentrations, deadly at high concentrations.